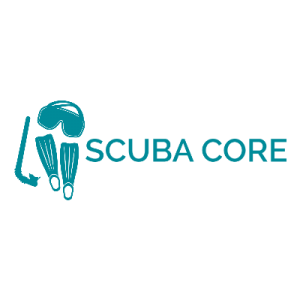 Our Scuba Steve custom boat decals will add the necessary character and image you want to portray to those looking at your boat. Boat name decals come as a set of two (2) for both the port and starboard side. For additional protection against fading from the harsh UV rays from the sun, we strongly recommend upgrading to our premium vinyl solution.